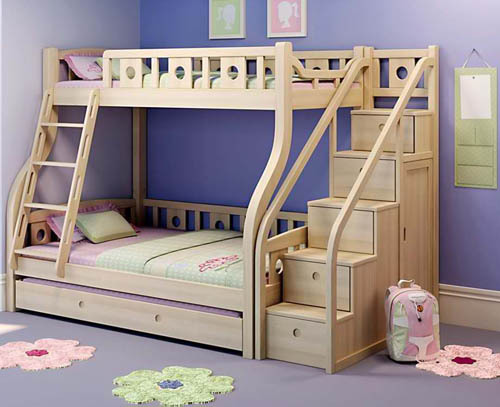 There might be a solution for people who are against Responsible Parenthood and Reproductive Health Act of 2012, and for those having problems with space in their homes, beautiful bunk beds. 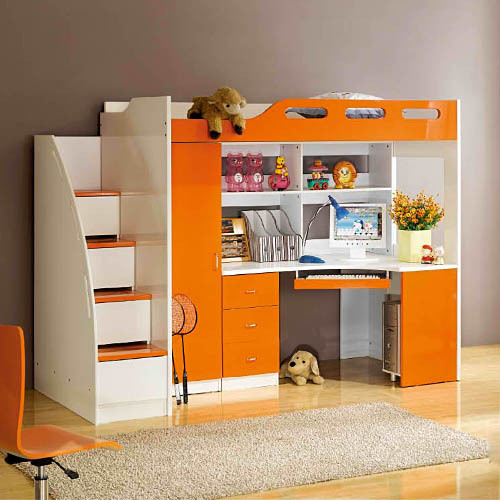 This is the best alternative for those who can't afford to provide each child with a room - provide them space. 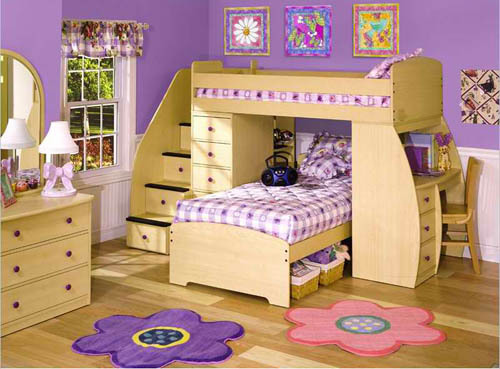 Bedrooms, Bunk Beds, Bunk Beds For Kids .